to be collated into ANY POSITION of your form set. 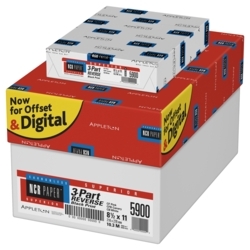 For use in most Laser Printers and all Ink-Jet Printers. Provides the capability to produce custom snap-set multi-part forms in-house. Consistently helps create perfect multi-part form sets. 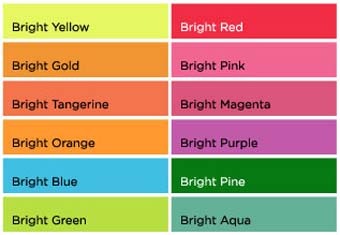 8.5" x 11" - Order with one or more of the following options. 2 to 6 parts where any one, all, or none of the sheets can be ordered printed. The same as above, and with any one sheet can be ordered with a single perforation running the 8.5" Width. 5 Stock Ink Colors (PMS Colors available - Call). Thousands of possible set configurations. INCLUDES THE USE OF ASTROBRIGHTS AS PART OF THE SET. 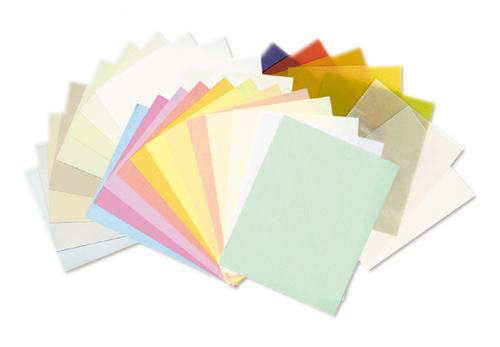 Select any available paper color to be in any position in the set. A single sheet w/your copy printed on the front. A single sheet w/your copy printed on the back. A single sheet w/your copy printed on the front and back. A single blank sheet with a 1 perforation running the 8.5" width. 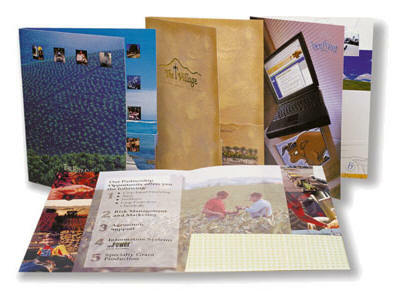 A single sheet w/your copy printed on the back and 1 perforation running the 8.5" width. Collated Form Sets from 2 to 6 parts where any one, all, or none of the sheets can be ordered printed 1 or 2 sides. Add a Custom MICRO Perforation across any ONE of the sheets in the set across the 8.5" width as a return payment slip or coupon. Over 2,000 possible set configurations. WHEN YOU DON'T NEED CARBON ACTION! 1 Student takes notes for 2 or more. Generally used to aid hearing impaired Students. #1 - 2-1/4" x 3-1/2"
#3 - 2-1/2 x 4-1/4"
#4 - 3" x 4-1/2"
#4-1/2 - 3" x 4-7/8"
#5-1/2 - 3-1/8" x 5-1/2"
#6 - 3-3/8" x 6"
#7 - 3-1/2" x 6-1/2"
Blue basket pattern inside tint. Postcards with Full UV on the front only, No Coating on the back. Recommended when you plan to use an Ink-Jet printer to address. Postcards - 6" x 4"
One to six Sheets printed 1 side with your terms printed on the back. You specify which sheet is blank and which has a backer. OPTION: Add a Custom MICRO Perforation across any ONE of the sheets in the set across the 8.5" width as a return payment slip or coupon. Specify the Perforation Location(s) in inches down from top of sheet. THESE ARE NOT COLLATED INTO SETS! 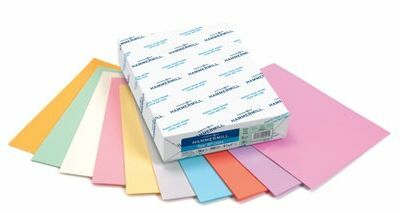 Order 2500 or 5000 total sheets in all one color or mix up to 6 paper colors. CLICK HERE! MOBILE VERSION OF OUR SITE. The size of the screen you are using limits what can be shown in a useful manner. We offer hundreds of other products. To view our complete line, please return to our web site using a full screen PC or a larger format mobile device.